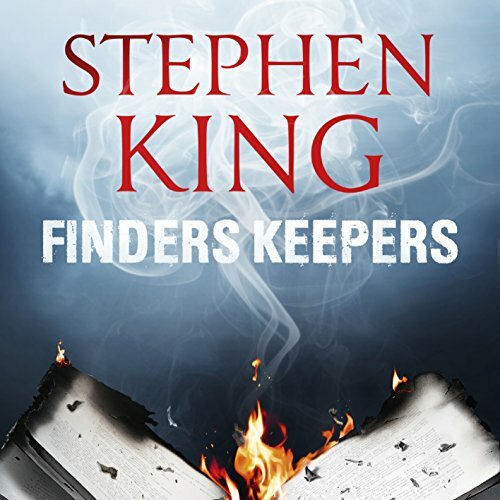 Finders Keepers is the latest release from award-winning international best-seller and master of suspense, Stephen King. Perfectly narrated by Audie Award nominee Will Patton, this is a crime thriller audiobook not to be missed. A famous writer was violently robbed of his secret notebooks and his fortune in 1978. 30 years later a son unwittingly discovers the valuable notebooks amongst his dead father’s belongings. In 2013 the thief is out of jail and ready to steal them back. Following the markings of a classic mystery, this is packed with thrilling anticipation throughout. Available now from Audible. Shortlisted for the Audio Publisher’s Association Audie Award 2016 for Best Male Narrator. A great read that is fast paced and is on point. A great addition to Mr Mercedes. This new style King is a welcome change. I loved this! 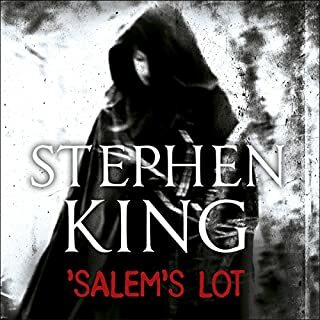 Keep them coming, Stephen King you are amazing. Fast paced and easy to listen to. love this series, really hooked. Have returned to Stephen after many years . 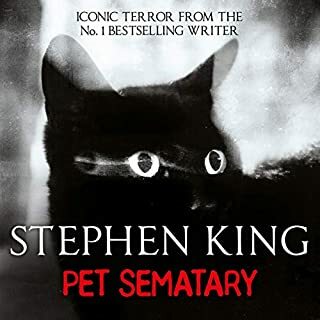 Read a few of his classic horror and now enjoying these crime reads on audio and have already purchased the next book. Another great book read by a phenomenal narrator. A must for any ‘reader’. 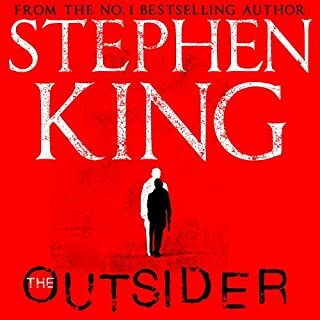 There is something about Stephen Kings books that “get under your skin”. Like Bill Hodges, he would like me to say that. A pleasure to listen to. Difficult to read any book anymore - I was particularly bad at this - when theatre is added to such well-honed writing skills and storytelling ..... but any film will inevitably fail to be any more than a selection or a synopsis of any of his books. This was a must in the trilogy. Needed to explain bits and pieces of the whole trilogy. Just love the whole lot. Can’t stop listening. Will Paton is sensational. I really enjoyed this. Despite being a part of a trilogy this book functions amazingly as a standalone entry. The performance is perfect, you will be gripped from beginning to end. 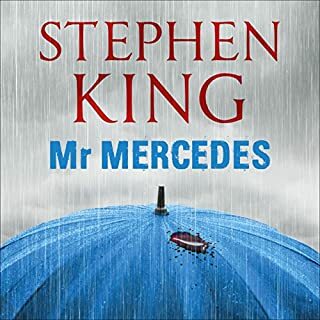 I really enjoyed Mr Mercedes, it was gripping from the start. However this book was slow to start. It took about 3 hours of listening just to explain the backstory for the events about to unfold. The psychological complexity wasn’t there like in the previous book. It was ok, and worth listening/reading to if you want to complete the 3 books. I enjoyed this sequel, especially how it flirts with the American Literary canon. 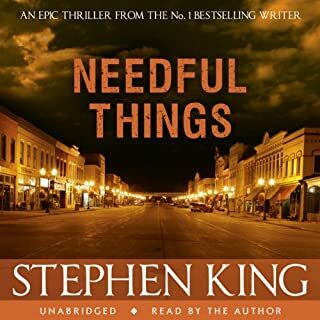 The villain is no deeper than the villain of "Mr Mercedes" the previous book, but I am enjoying the main detective trio and will read the third book in the series. The story was very enthralling. I Love the narrator. 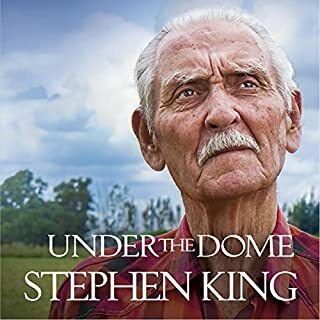 The Story was fascinating as mostof Stephen Kings books usually are. 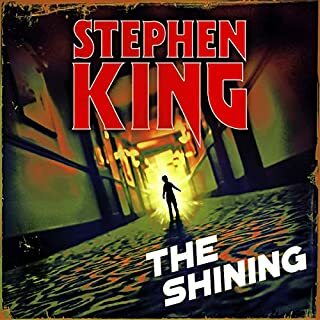 Usually when a book impresses me this much on audible I wonder if the narrator makes the story stronger. With King, I need not wonder. He picks the best because he is the best. Lol. Read it. If your a fan I can tell you the King is back in full form if not a fan? Well then, why are you wasting your time reading a review that only goes.....go read it. Go read it now! this is very well narrated. .....once you start you will not be able to stop till it ends. This is better than Mr Mercedes. I would have liked a different ending, but the book is fabulous! All the characters were live...excellent narration. Not a huge fan of the narrator. his Holly voice is quite annoying. Good book though. 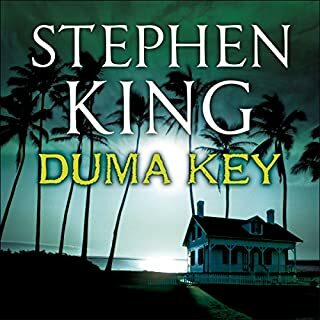 Great performance and a good King novel. I enjoyed it and am looking forward to the next one..
Not as good as Mr Mercedes. This story does not keep you on the edge like part one. Would you listen to Finders Keepers again? Why? 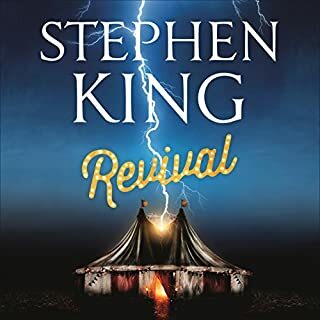 I'd want to listen to this and Mr Mercedes again prior to the follow up being released. 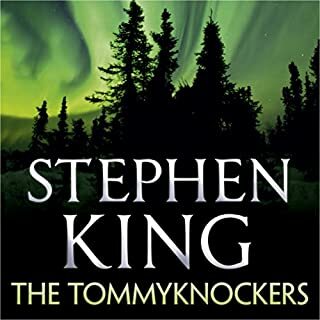 It's been a refreshing change to read a King novel without the fantasy element. What other book might you compare Finders Keepers to, and why? Obviously it's difficult not to compare this book to Mr Mercedes. I loved the twists and turns that befall the protagonist which is different to the structured planning of the villain of Mr Mercedes. The books have developed that universe well and King lets us know we're not in his horror universe in compelling ways. It's cliched but he really brings the characters to life. Hodges sounds like the gritty 40s PI and Holly is the nervous intellect. 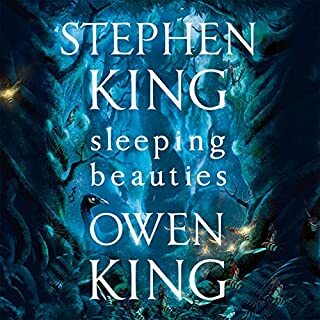 I like King's fantastical story writing in his other books but I've enjoyed the fact that this trilogy so far doesn't have that and it's obviously in a different universe from most of the rest of his books. I just hope he sticks to this grounded universe when he rounds out the trilogy in End of Watch, unfortunately it doesn't seem like he will. Great book. looking forward to the next in the series. Stephen King at his best. 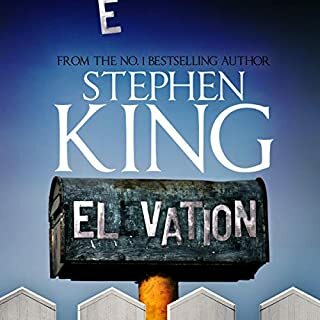 I really enjoyed how this book takes on from Mr Mercedes and further expands the story and the effects of the other people around the first book. Enjoyable and clear narrator cant wait for the third instalment!! 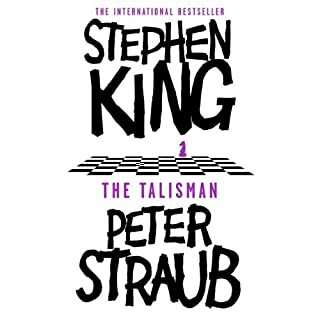 A pretty good King novel with all the key ingredients of repulsive villain, flawed hero and good vanquishing evil. But a few plot holes and guessable twists. But I listened straight after Bag of Bones which was amazing, so maybe I'm just on a comedown! 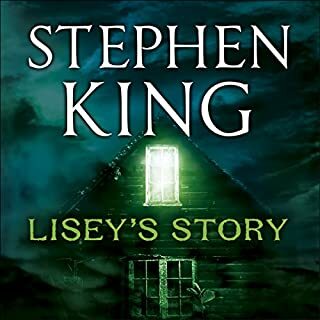 I bought this story on audiobook so I could listen to it on my way to and from work. 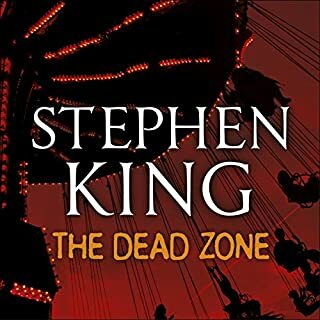 The quality of narration is excellent and on a par with other Stephen King audiobooks I’ve listened to. The story is cleverly written to link into the previous novel in the series being a direct sequel. 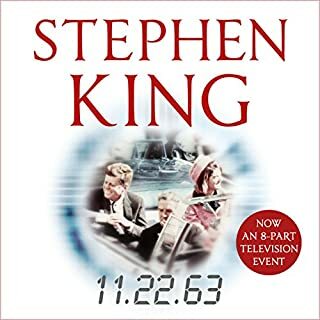 If you hadn’t read the previous book you wouldn’t be at a huge disadvantage reading this one as King fills in the gaps and brings you quickly up to speed. The story starts in the past and flicks between past and present as it sets the scene for the story and introduces the characters. 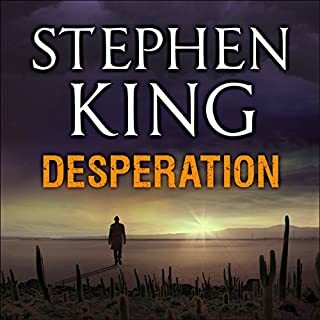 Gradually the plot picks up steam and the pace starts to increase, and it isn’t until more than half way through the book that the link to the previous book in the series becomes clear and the characters meet. will patton again nails it as the narrator. really enjoy King's characters being brought to life. That said, you can't really go wrong with King, so overall still enjoyed it. I really enjoyed this book. 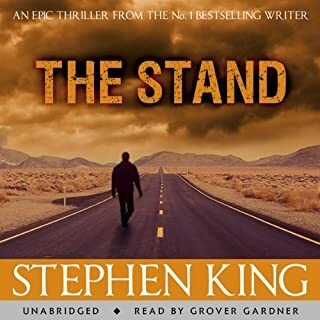 The narration was great an nicely built up the suspense ...great story ...couldn't wait to listen to the next chapter on my dog walks . Great circular story with interesting characters and a number of shocks. loved it. King is genuinely amazing storyteller.